Google, Audi and Mercedes each received permits last week that allow the companies to test self-driving cars on public roads in California. That means if you see a car pass you on the freeway and it has no driver, there's no cause for alarm; it's just the latest automotive technology on display. 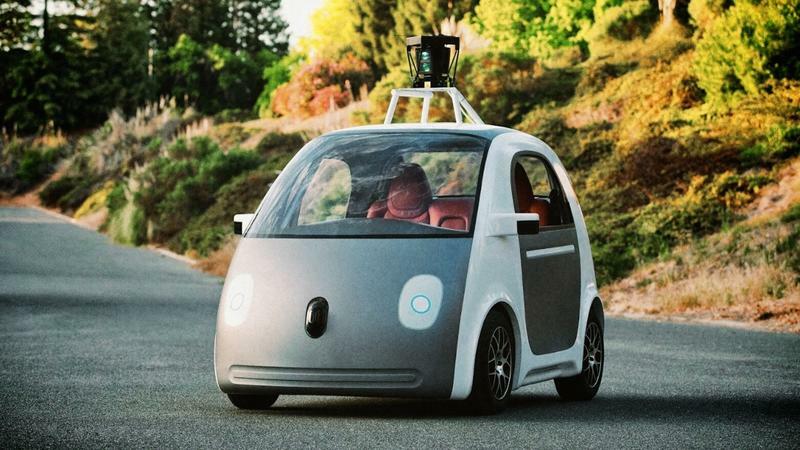 Would it be weird to direct road rage toward an autonomous vehicle? We need to start discussing what is and isn't acceptable. Google received 25 permits to test its adapted Lexus SUVs, while the other four were divided up between Audi and Mercedes; Audi was apparently the first to apply for a permit, and the other two followed suit. According to Bernard Soriano, who works at the California DMV, other carmakers have applied for permits, though it's unclear which companies. Self-driving cars have been in testing for years in California, though permits were only just required. The Guardian said permits are handed out to companies that demonstrate the ability to take command of an autonomous vehicle at any time. Google is the most high profile company to test out the autonomous technology; the search giant doesn't make cars specifically, but instead modifies existing vehicles. The benefits of such technology are obvious, though years of testing is still required before we actually see autonomous cars available to the public. I personally despise driving, so the earlier this technology is here, the better. If that means testing these cars on public roads, so be it. Hopefully the technology doesn't get fed up with the constant California traffic and start disobeying road laws.